If you’re decorating your home but don’t know where to start, check out these 10 design elements first. By paying attention to a few key areas and focusing on comfort, practicality and character, your scheme will come together to create a home that looks good and feels wonderful, too. 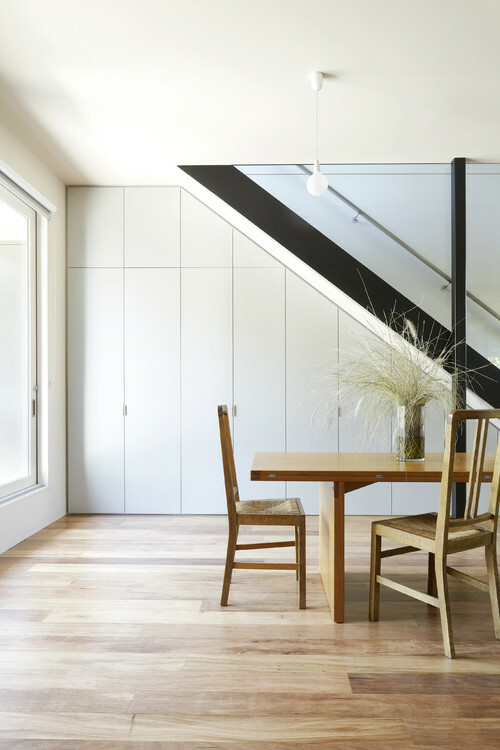 It may not sound all that interesting, but it’s storage – rather than paint or furnishings – that will really transform your home, and it’s the most crucial design element to get right. If you don’t have places to put your possessions, they will compromise any effort you make on the decorating front. At the outset of any project, evaluate what you have, what you can let go of and what you need to keep, and then plan your storage accordingly. A balance of fitted and freestanding storage will give you maximum flexibility. Make use of any area you have under the stairs and consider redesigning it to gain access to the farthest reaches. Here, the space has been fitted with seamlessly integrated cupboards. Your home should be a place for relaxing, so choose a sofa that feels as good as it looks. It’s not necessary to spend thousands, but bear in mind that frame quality and fabric options will tend to be better above the £1,000 mark. Set a budget, research your options and try before you buy. Your sofa could be with you for 10 years or more, so take the time to get it right. Sofa cushions filled with feather-wrapped foam tend to be the most comfortable, giving you maximum squish without the need for constant plumping. Classic shapes, like the ones in this country-style snug, work equally well in contemporary and traditional spaces, so will stand the test of time if your tastes change. Most areas of your home will benefit from a combination of task and mood lighting. This will enable you to change the ambience of a space at the flick of a switch. Where possible, it’s well worth putting the main lights in living and kitchen spaces on dimmer switches. In a bathroom, you may want to combine base-level mood spotlights with task lighting around the basin and a main ceiling light. In this formal living room, a large, tiered, Arctic Pear chandelier is used in combination with ceiling spotlights and a pair of eye-level wall lights either side of the fireplace. In a room of this size, the addition of table lamps would not be excessive. Even if you live in a small house or flat, try to carve out a designated area for eating. This could even be a pair of stools tucked under a worktop in the kitchen. 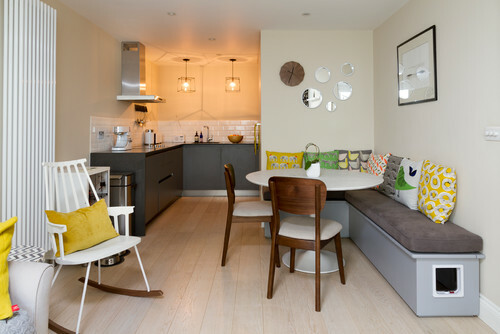 If your dining area is shared with your living space, built-in benches, as here, create a compact seating arrangement. Whether they are layered on shelves, as in this smart living room, hung on the walls or propped on tables, pictures add character and personality. The good news is that, with web-based galleries selling high-quality prints, this needn’t cost the earth. Try devising a gallery wall running up a staircase, or hang two, three or four smaller frames together to create more impact. 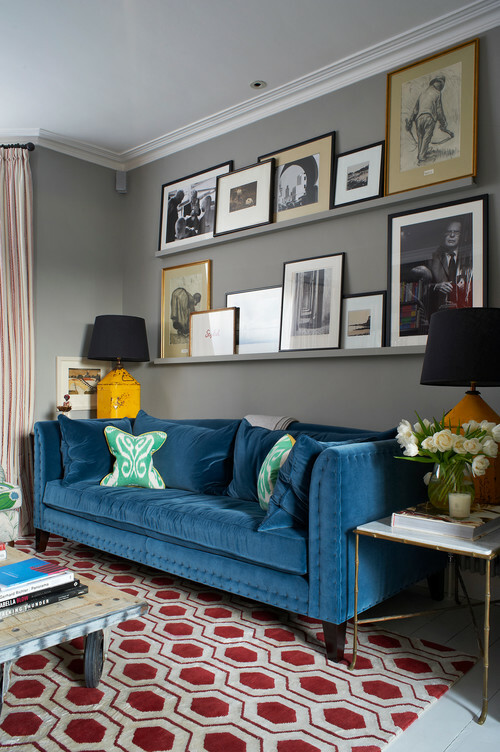 Just don’t hang them too high – pictures look best when they are hung in relation to the people looking at them, not the room itself, so eye-level is best. Don’t forget about your bedroom just because few people ever see it – you will use it every day. Your bedroom, of all the rooms in your home, should be a calm, relaxing space. Choose restful colours, buy good-quality bed linen and soften things up with carefully chosen accessories. 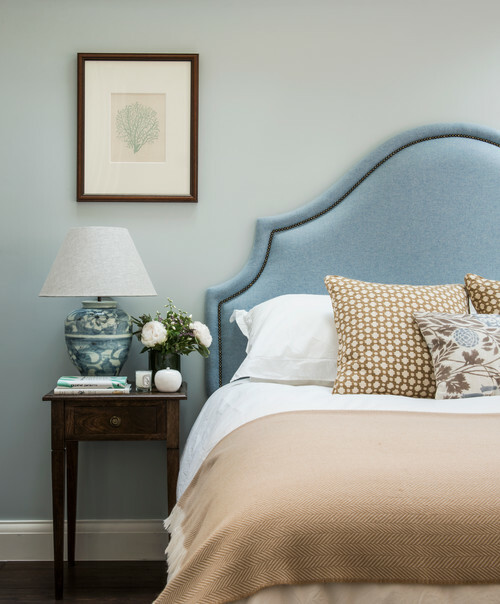 The tactile throw, subtly patterned cushions, pretty lamp and fresh flowers in this bedroom all contribute to the sense of beauty and tranquillity. Even if you usually go for pale, neutral colours, consider darker tones to bring character to smaller spaces, such as hallways and bathrooms. 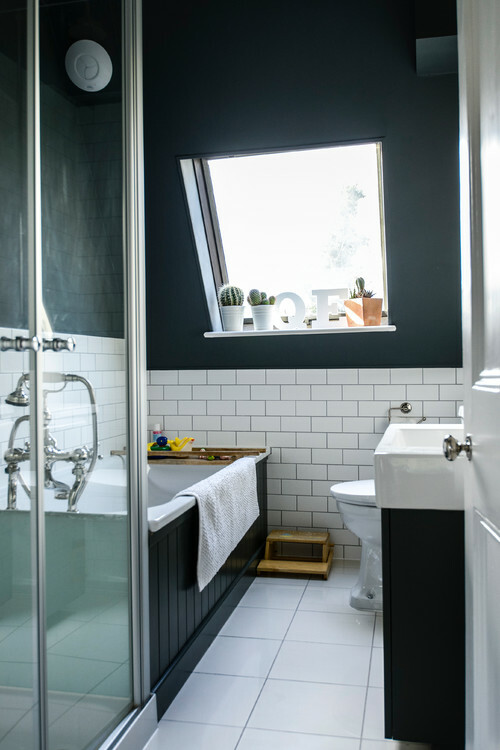 In this eaves bathroom, the black walls, bath panel and vanity unit give a cosy and interesting feel to the space. There isn’t a room out there that isn’t improved in some way by the addition of a plant. 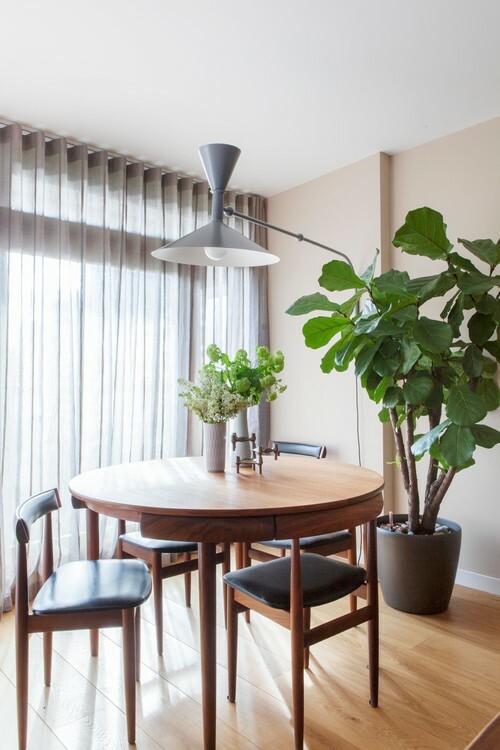 Whether it’s a large, sculptural specimen, like this fiddle leaf fig, or small pots of succulents, lavender or ferns, plants instantly soften a space. Some green foliage will make a room feel lived-in and welcoming, and many plants are as good for our wellbeing as they are for our aesthetics.